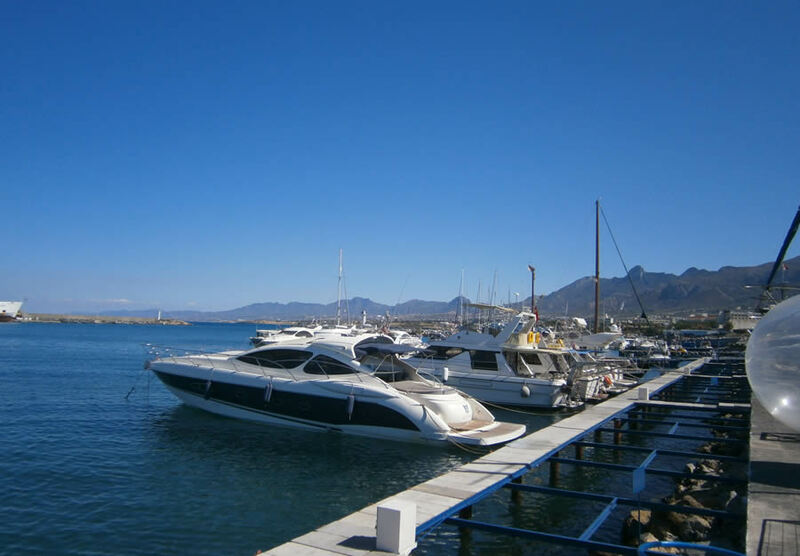 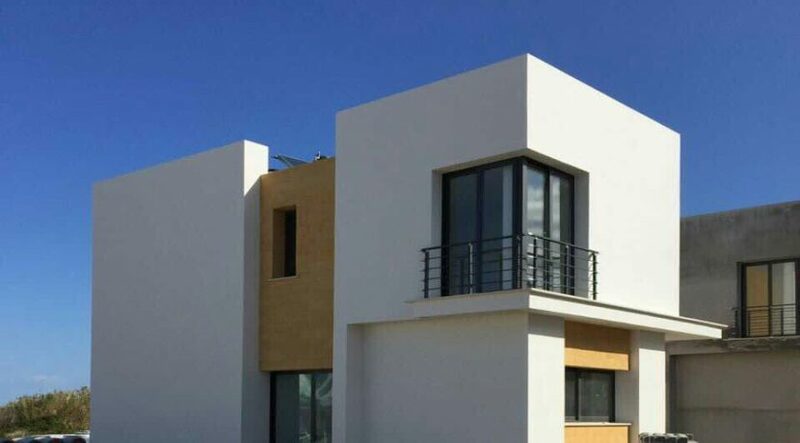 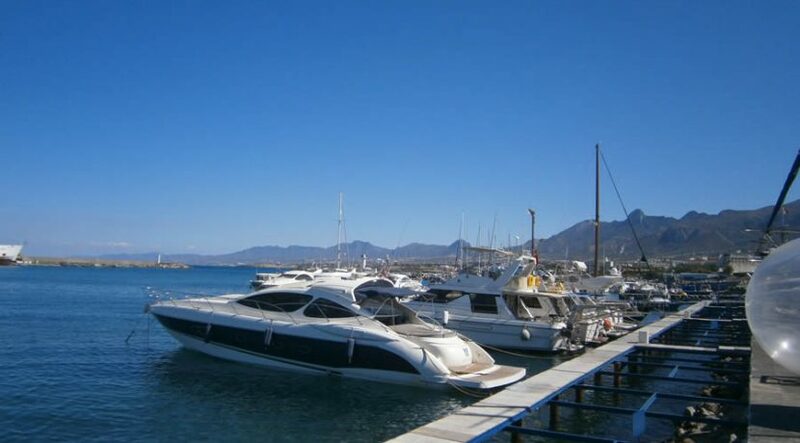 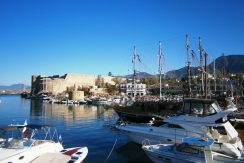 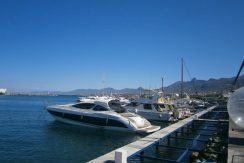 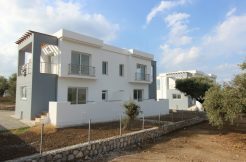 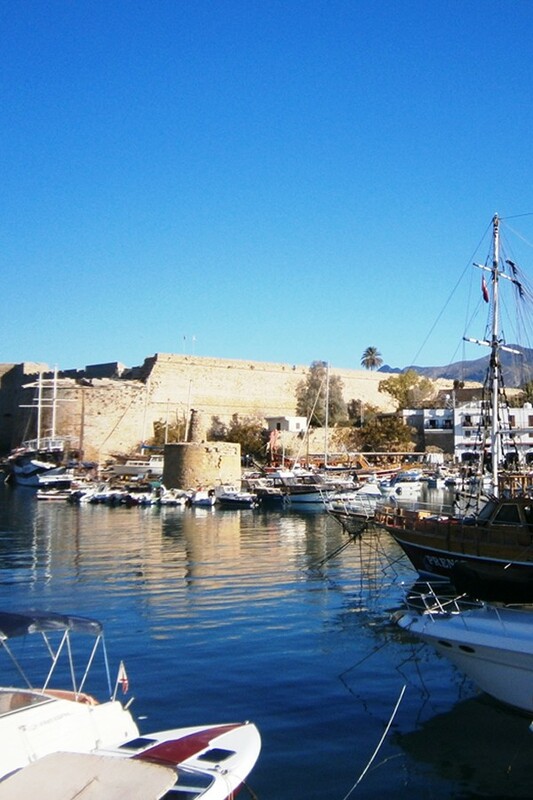 Close to the heart of the Kyrenia but in a peaceful location with amazing mountain and sea views. 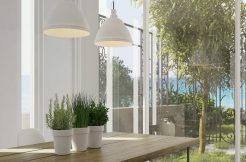 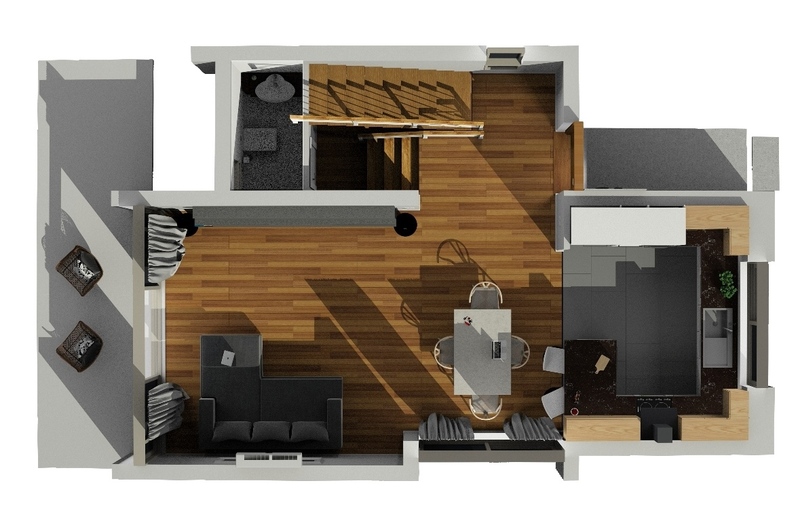 These are ideal all year round living properties. 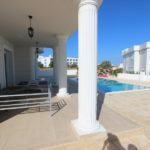 English schools and universities within walking distance, shops and restaurants in close vicinity and the famous escape beach is a short drive away. 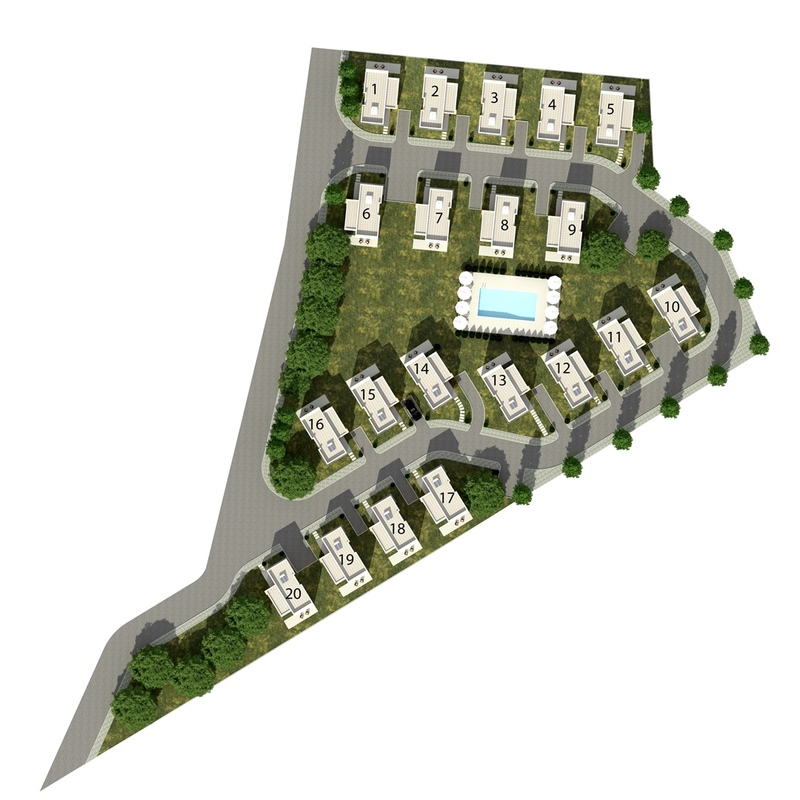 If location is key to your purchase then this is a must see. 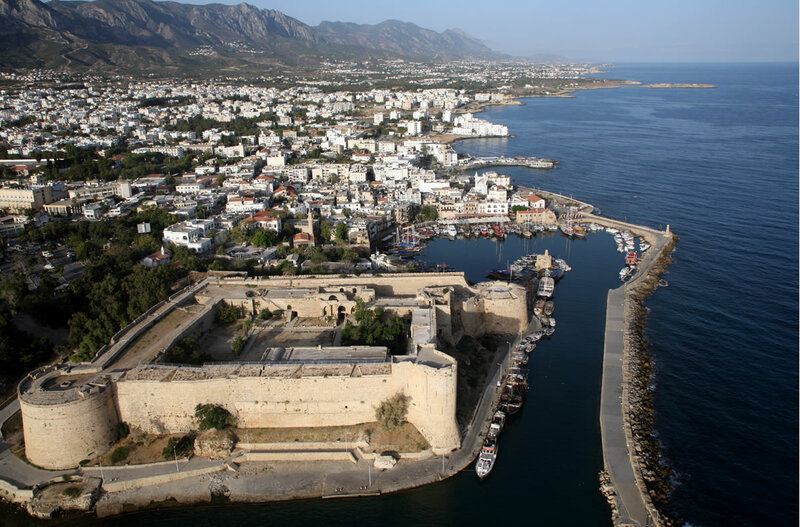 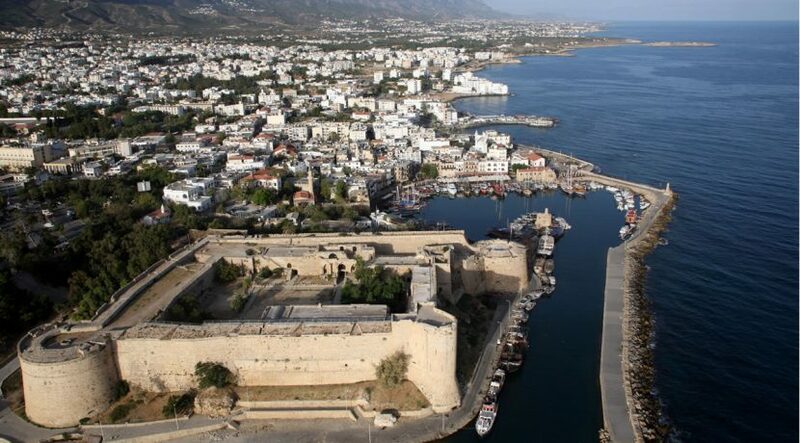 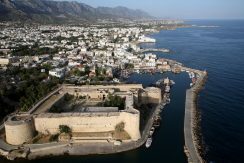 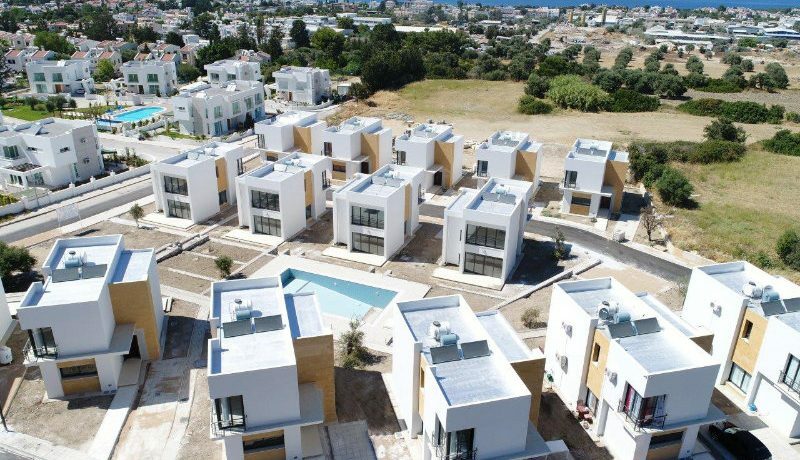 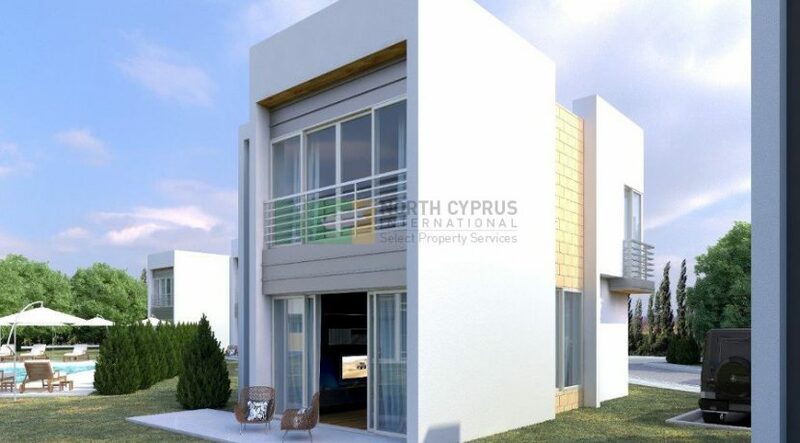 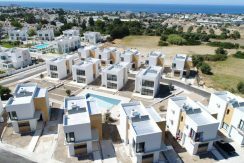 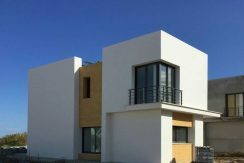 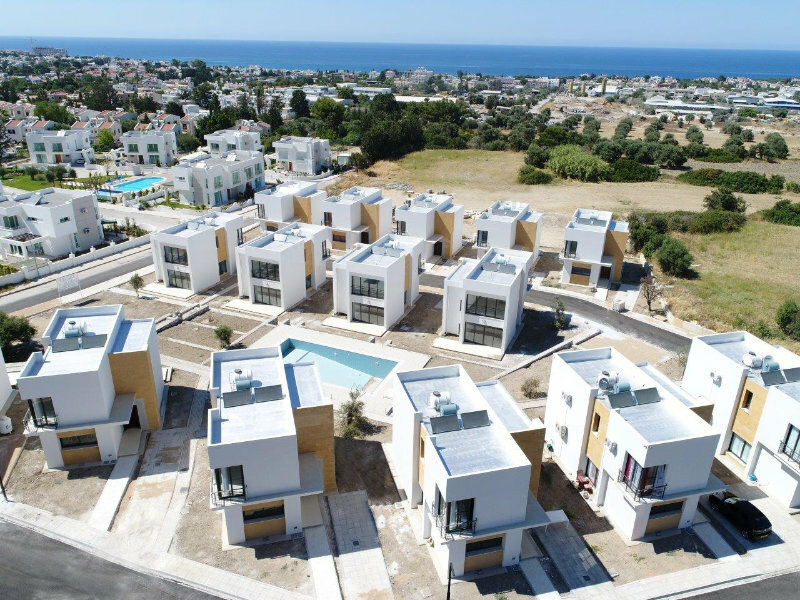 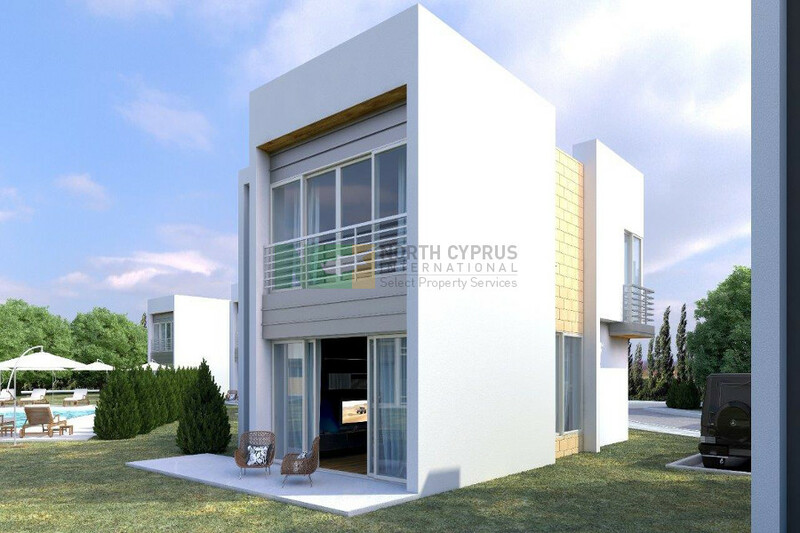 Call our North Cyprus International advisors now in UK or Turkish Republic of North Cyprus on +44 207 112 8086 or +90 548 861 0600 to arrange a viewing.